We have reason to celebrate! The CIVICS map, which records Civic Innovation in Ibero-America, has won the EU-LAC Award in the “Civic Initiative” category, within the framework of the second edition of the awards presented by the European Union-Latin America and the Caribbean (EU-LAC) Foundation. The jury acknowledged the noteworthiness of the project “as a space and an important methodology for expression, coordination and civic creation, which represents local solutions that can be transferred across both regions”. It is with great excitement that we receive this accolade, which recognizes citizens who organise themselves and become involved in order to tackle their social challenges by making use of ground-breaking technologies and methodologies. 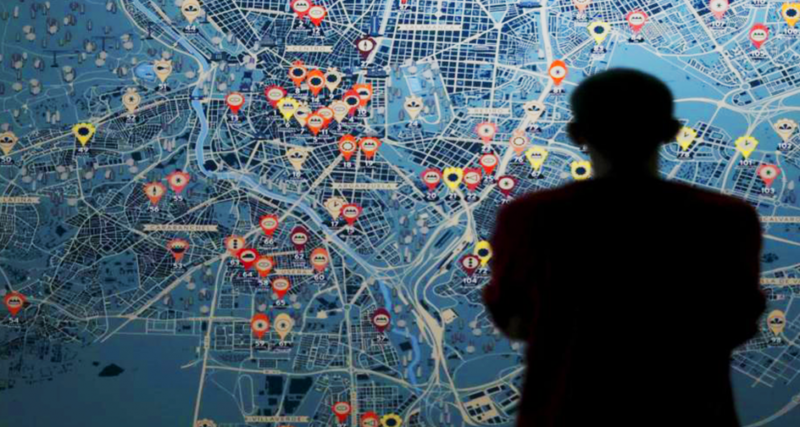 The CIVICS map, driven by the Civic Innovation project of the Ibero-American General Secretariat, in collaboration with the Civic Initiative Incubator (VIC), is an interactive, digital tool, which serves to project and engage this collective, life-changing potential in urban life. To date, it has recorded approximately 4,000 civic innovation initiatives in 30 cities in Ibero-America, which represent some 22,000 people producing solutions and proposing alternatives to enhance our cities. In 2018, CIVICS aims to cover 10 more cities until it reaches 40 in the region. Likewise, this year it has opened its platform so that, wherever you are, you can register your initiative and form part of the most extensive, dynamic civic innovation network across the globe.